Recounts the adventures of Ulysses from his encounter with the wild boar through the Trojan War and the odyssey home to Ithaca. About Gerald Gottlieb (Author) : Gerald Gottlieb is a published author of young adult books. 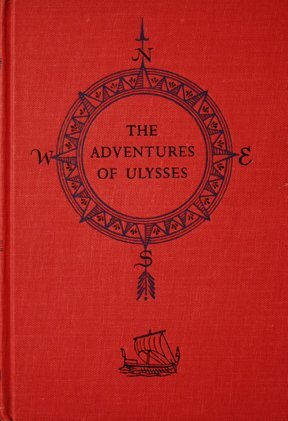 Published credits of Gerald Gottlieb include The Adventures of Ulysses.